Welcome to Cycling Over 50! Although I’m still in the process of building this blog, I thought I’d at least prime the pump with a quick post. 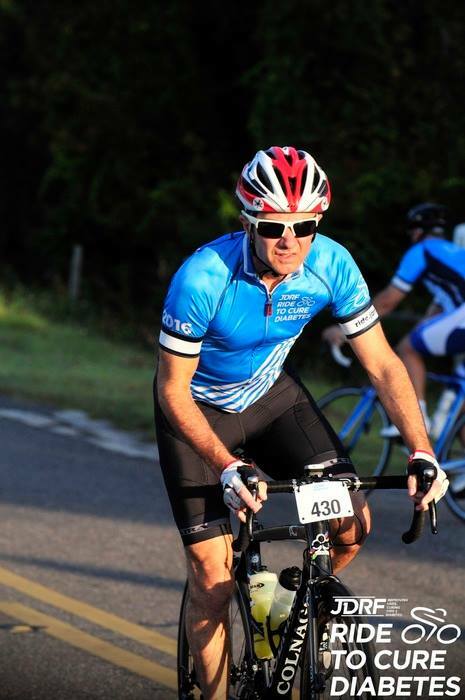 As an avid cyclist who is over 50, I wanted to create a site that interests weekend warriors who, like myself, are battling age-related issues. For what it’s worth, I’m not the type who gets into the minutiae of gear or medical/training specifics (I’ll provide links that do) so if you find that appealing (rather than appalling) I hope you’ll drop in from time to time. One of the perks about being over 50, and there aren’t many, is that I’ve learned not to take myself too seriously. Expect my posts to be tongue in cheek with a dollop of wit that is shaken, not stirred, in an abundance of comedic relief. 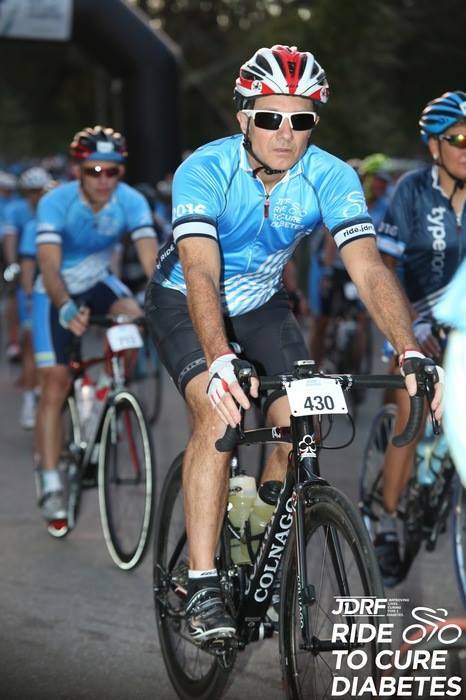 Yes, I’ll be candid about the highs and lows of this wonderful sport, especially as I dive into racing and TOSRV, a double century, but it will merely be my humble attempts to encourage you ride outside and beyond your comfort zone. Although we may be over the hill, there’s still a lot of roads to ride! JDRF finish line; Nashville; century. Posted on 18 Mar 2017 18 Mar 2017 by J.E. LowderPosted in UncategorizedTagged athletics, bike riding, cycling, Cycling Over 50, JDRF, RogueRacingCycling, TheMobsRule, TOSRV56, training.